This post may contain affiliate links. Check out my disclosure policy. Do you need a perfect dessert for your Thanksgiving dinners and parties? 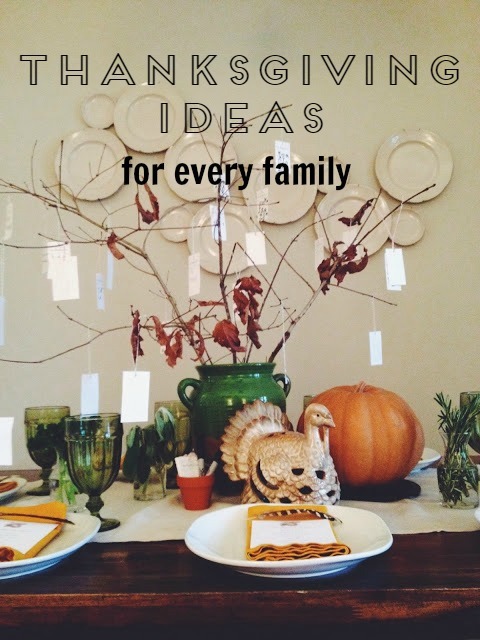 Want to create the perfect Thanksgiving treat with your children? Take a look at these sweet Turkey Cupcakes that we’re making for dessert for our Thanksgiving feasts. They’re adorable, and easy enough to make with your kids in an afternoon. 1. Carefully unwrap both sizes of your peanut butter cups. I had my kids do this for me, but you’ll have to keep a close eye on them! 2. 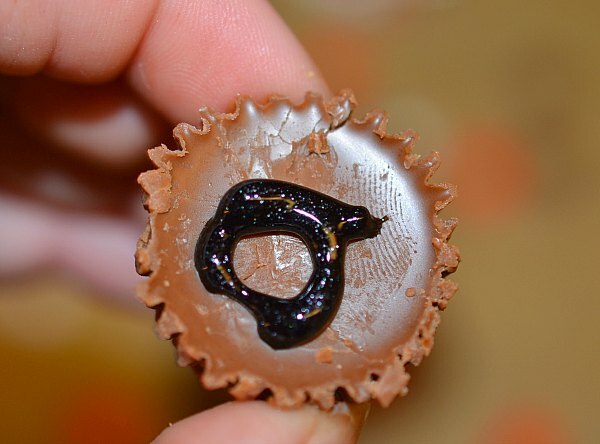 Add a dab of black decorating gel to the back of the smaller peanut butter cup. This is the invisible glue to hold your turkey together. 3. Attatch the mini peanut butter cup to the larger peanut butter cup. 4. 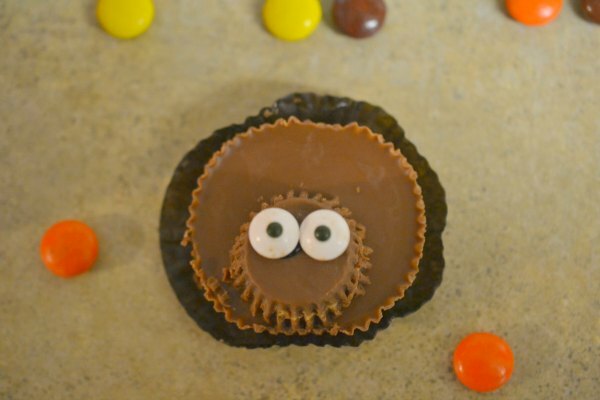 Dab a dot of decorating gel to the back of two candy eyes and attach them to the mini peanut butter cup. Look how adorable! 5. Grab your Reese’s Pieces and select 5. 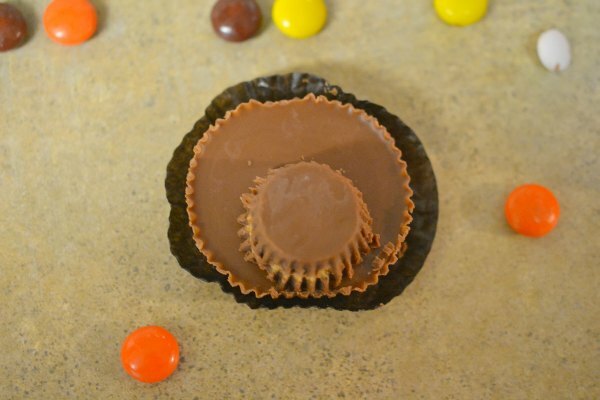 You’ll add a dab of decorating gel to these, then arrange them around the edge of the larger peanut butter cup. This makes the feathers for your turkey. 6. 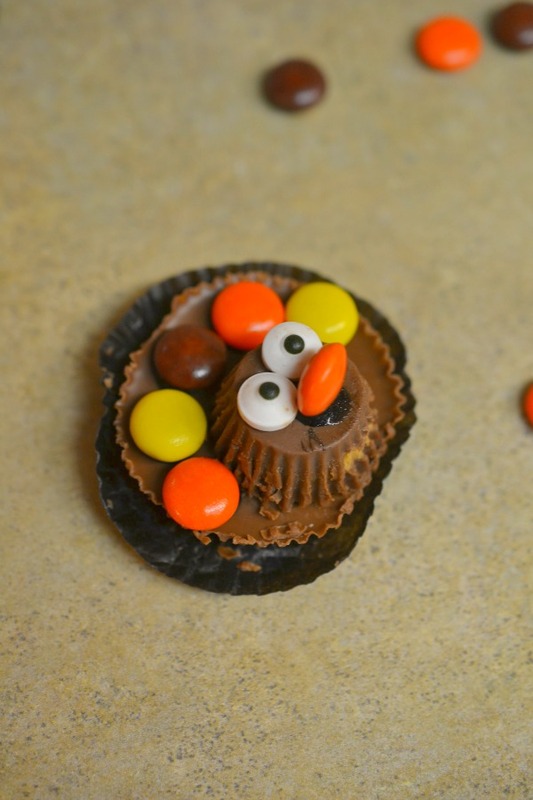 Create a beak by using an orange Reese’s Pieces and the decorating gel. You’ll have to sit the candy perpindicular to the peanut butter cups. 7. 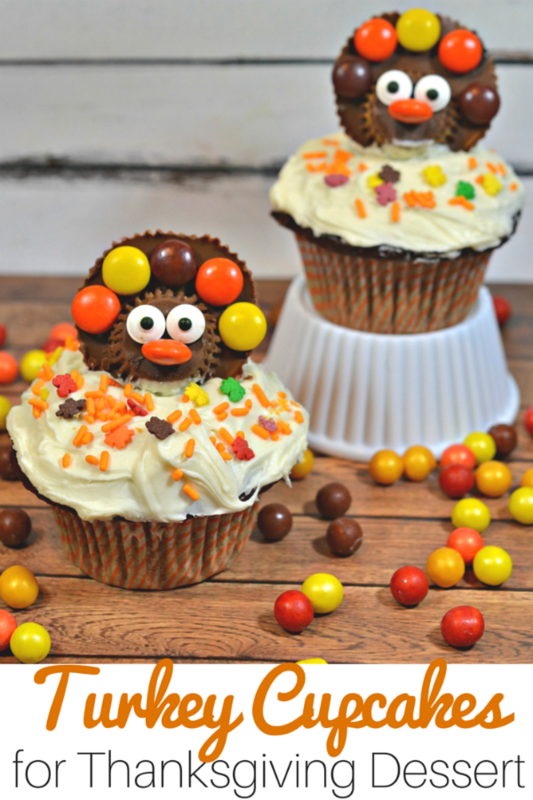 Take your completed turkey and perch it on your cupcake. You might have to smoosh it down in the cupcake icing a bit, like you see in the pictures. 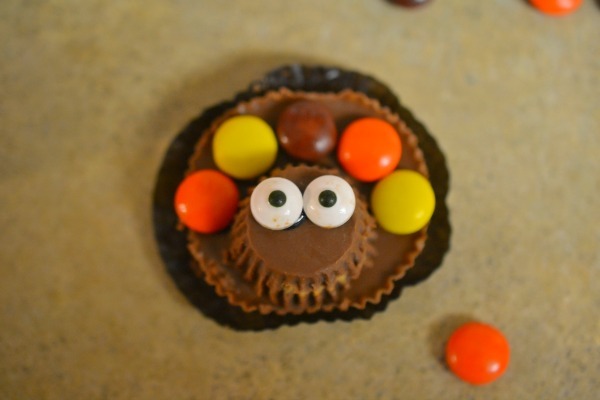 These cute turkeys will be a perfect Thanksgiving dessert – watch while everyone gobbles them up! Have a question? Contact me here.